Music from the 1920s through the 1980s. Genres include Pop, Jazz, Country, Rock & Roll, Oldies, Soul/R&B, Standards, Motown, Italian, Big Band/Swing, Blues, Latin, Doo-Wop, and Novelty Songs. 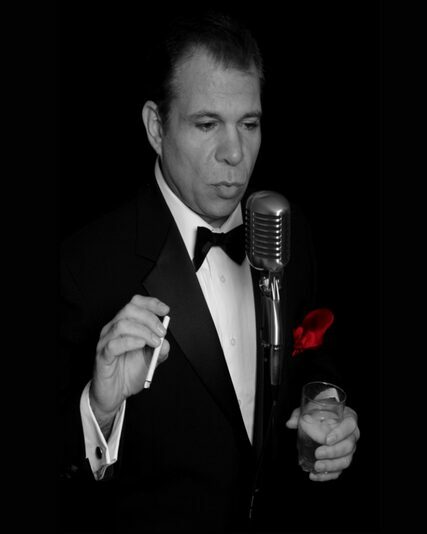 Musical programs: Elvis tribute, Neil Diamond tribute, Frank Sinatra tribute, Dean Martin tribute, Great American Songbook tribute, Italian-American tribute, Rat Pack tribute, Nat King Cole tribute, Classic Country tribute, Oldies tribute, Blues tribute, Novelty Songs tribute, and MORE! "What can I say, but you are a Phoenixville sensation! I've heard nothing but good things about the other night, and heard that we had a really great crowd for you, too. Thank you again for your performance." - Mark Pinto, Phoenixville Library.